CyRIC, Cyprus Research and Innovation Center is a pioneering private Center for Research and Innovation. Using the continuously upgraded infrastructure and scientific know-how, CyRIC designs and executes applied research and innovation projects both for the benefit of its customers and its own product development needs, targeting niche market demands. CyRIC also offers professional technical services in various fields of engineering including technical filling for product certification, testing, prototyping, modeling and simulation of engineering applications etc. Our strategic aim is to become one of the leading regional Innovation Centers developing novel products for the world markets. 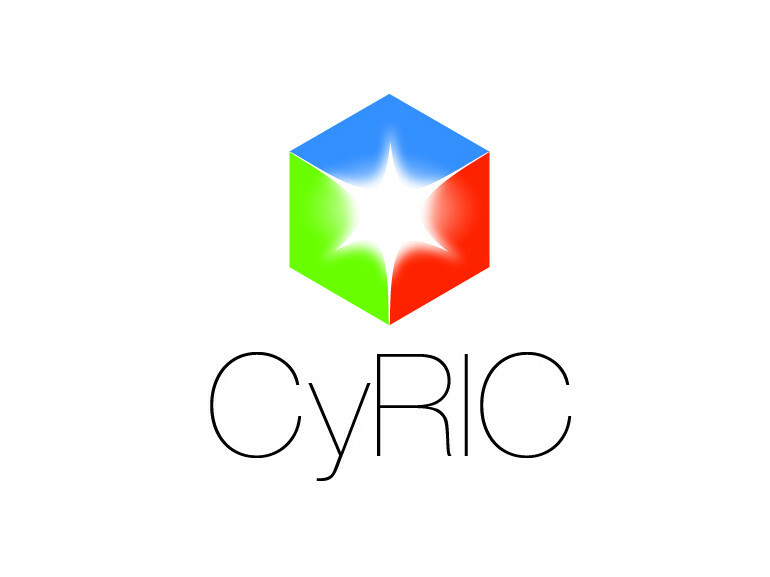 CYRIC is housed in 1000 sqm with cutting edge equipment including a state of the art electronics & systems integration lab, a fully equipped machine shop for prototype/machine development, a large range of testing and calibration equipment, 3D rapid prototyping, 3D Design and FEM, analysis software etc.